We are a reputed Manufacturer & Supplier of Animal Milk Enhancing Powder. 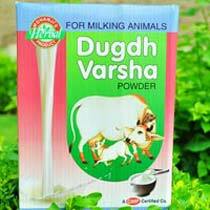 Our offered Animal Milk Enhancing Powder known as Dugdh Varsha Powder is a special ayurvedic formulation that enhances the quality & quantity of milk in milching animals. 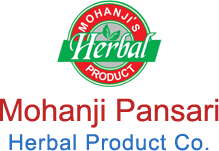 The Animal Milk Enhancing Powder supplied by is composed of all herbal ingredients which make it wholesome and extremely effective. The Animal Milk Enhancing Powder is highly safe and reliable. We supply premium quality Animal Milk Enhancing Powder at the most reasonable price.